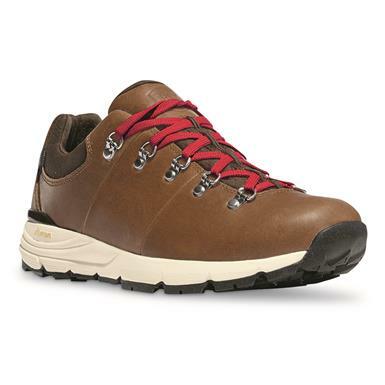 Durable, flexible, and lightweight…meet your new everyday hikers. 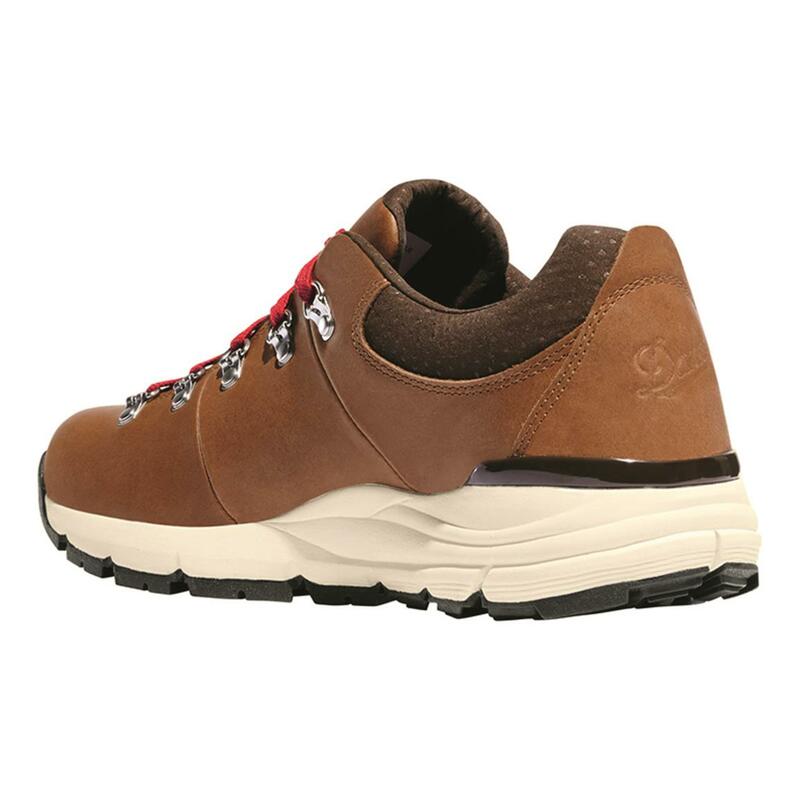 Danner 600 Hiking Shoes utilize premium Vibram technology both inside and out for superior comfort and performance. 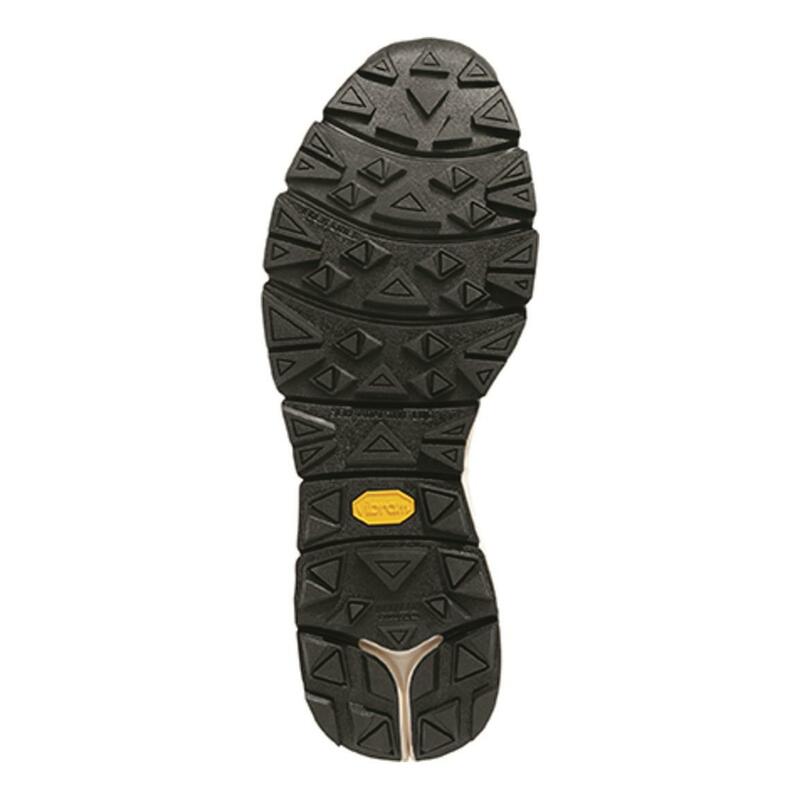 Vibram Fuga's Megagrip "sticky" rubber outsole provides excellent grip on wet and dry surfaces. Flex lines allow the outsole to expand, and self-adaptive lugs grip at multiple angles. That's good for trails, but you'll find it just as effective when exploring downtown. Plus, those sleek full-grain leather uppers aren't just trendy—they're tough. They endure six separate tests for quality and strength before making it to your Shoes. Inside, a Vibram SPE midsole with natural rubber and EVA provides amazing cushioning that's equally resilient. Plus, an Ortholite insole cushions and supports while remaining breathable. 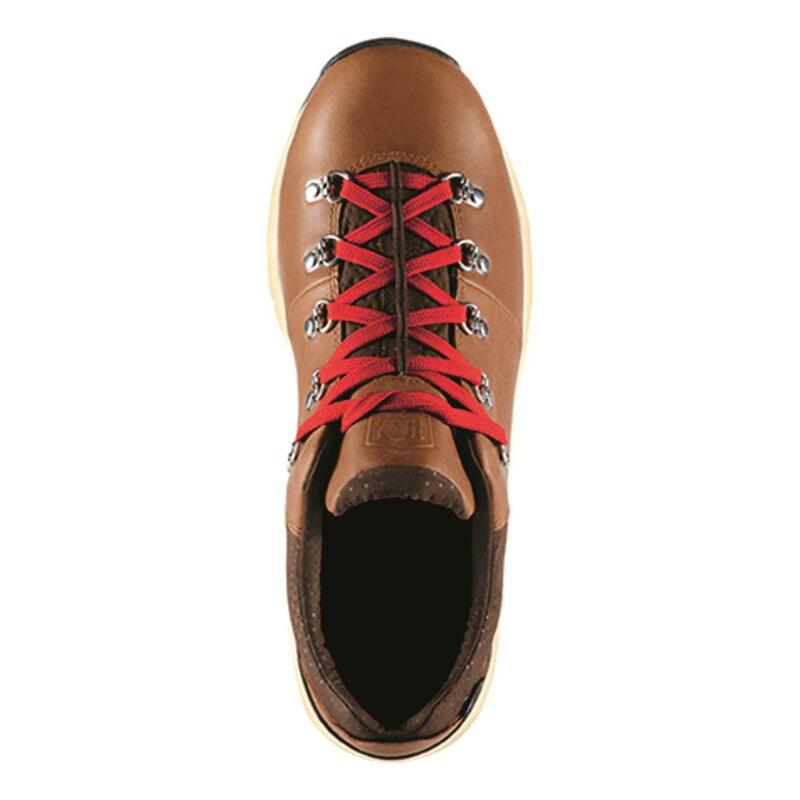 Also breathable is Danner Dry's 100% waterproof barrier…so moisture escapes while rain stays out. Even the lightweight, highly abrasion-resistant suede retains waterproof properties. And with the low-profile DPDX last, the style is comfortable yet sleek. These shoes are made to handle the climate and terrain of the Pacific Northwest. But you'll love them no matter where you live. 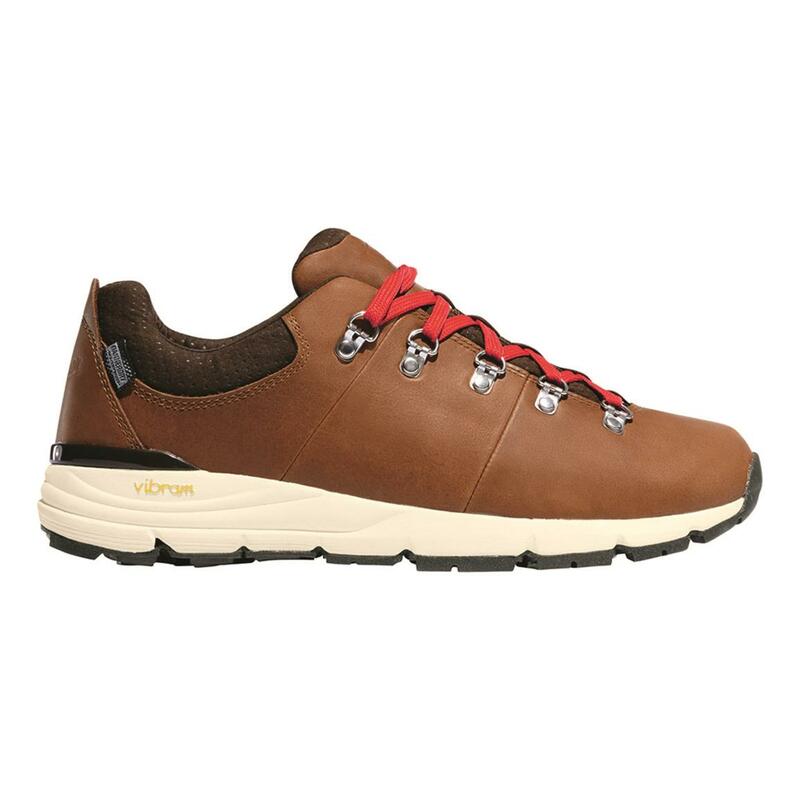 Danner Mens Mountain 600 Low Waterproof Hiking Shoes, Full Grain Leather is rated 5.0 out of 5 by 1. Rated 5 out of 5 by The Process from The most comfortable shoes I own And I own a good amount...Comfortable step, even during all-day wear. Outsole works on trail, light snow, but perfect for concrete urban exploring (which is how I use them). Handsome, too. Just love them.